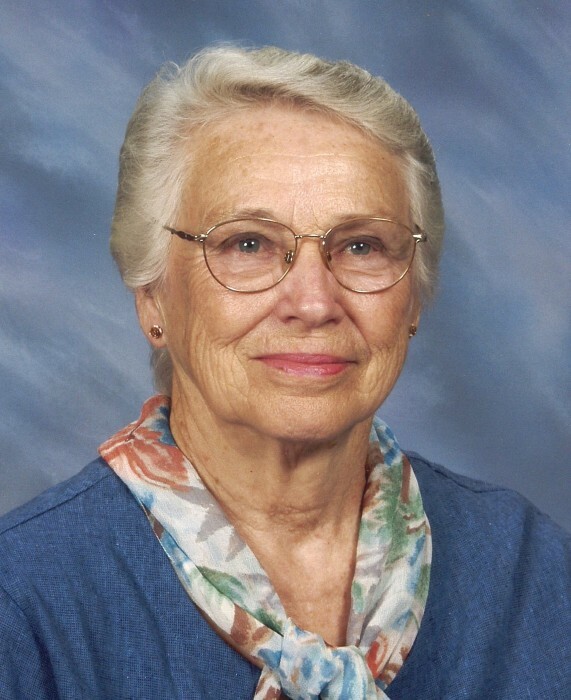 Mrs. Mattie Jane Leonberger, 91, of Evansville, Indiana, formerly of Louisville, Illinois died at 8:03 p.m., Sunday, April 22, 2018, at North River Health Campus. Mattie was born on May 3, 1926, to William Rinehart and Adeline Harriet (Bible) Rinehart. Mattie married Wilbert Clifton Leonberger, her husband of over 50 years at the First Christian Church in Flora, Illinois. Mattie was a homemaker and enjoyed knitting, crocheting and gardening. She loved her family and spending time with her grandkids. Mattie is survived by her children James (Carol) Leonberger of Indianapolis, Indiana, Mark (Patsy) Leonberger of Owensville, Indiana, sisters, Vivian Tolliver of Flora, Illinois, Jean Winn of Louisville, Illinois, Linda (Joe) Boswell, six grandchildren, and three great-grandchildren. She was preceded in death by her parents, her step-father Clarence Bateman, her husband, her daughter Teresa Everhart and two sisters. Funeral services will be on Friday, April 27, 2018 at 1:00 p.m. at Kohn Funeral Home in Flora, IL. Interment will immediately follow at Orchard Hill Cemetery in Louisville, IL. Friends may call from 11:00 a.m. to 1: 00 p.m. at Kohn Funeral Home. Expressions of sympathy should take the form of donations to the Louisville First Baptist Church. Online condolences may be expressed at www.kohnfuneralhome.com.